This product can make your space a reflection of your stylish personality. 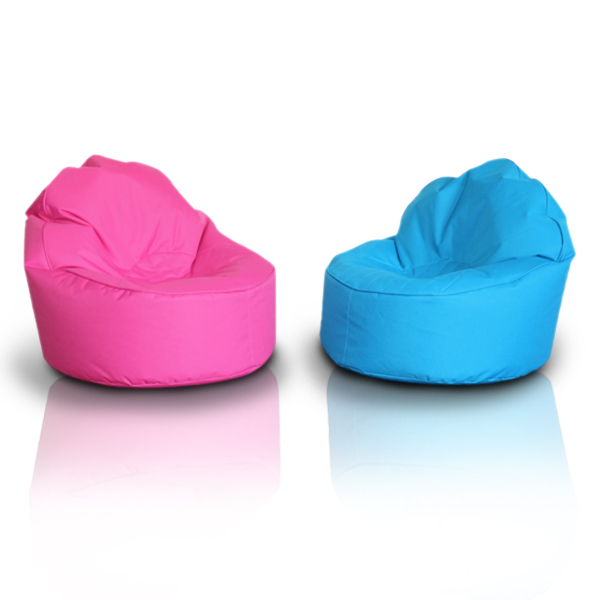 This bean bag has a palm shape for you to sit comfortably. Uncovered seams give you an extra style that you are always looking for. 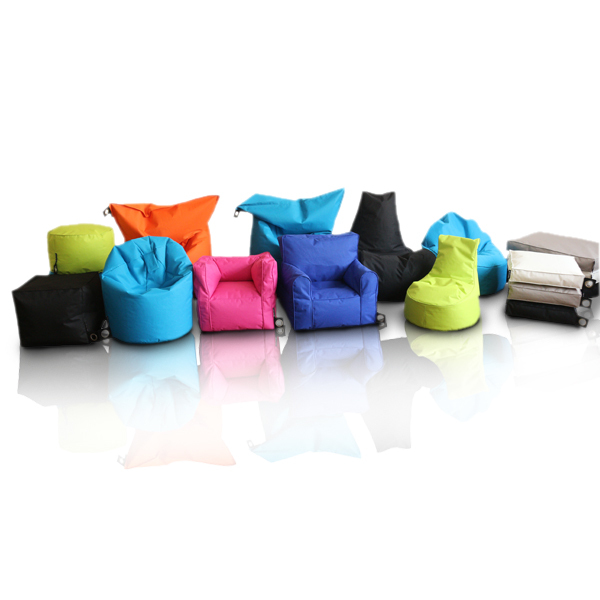 In addition, we also offer a number of colors to choose from, you can find the one you like the most. 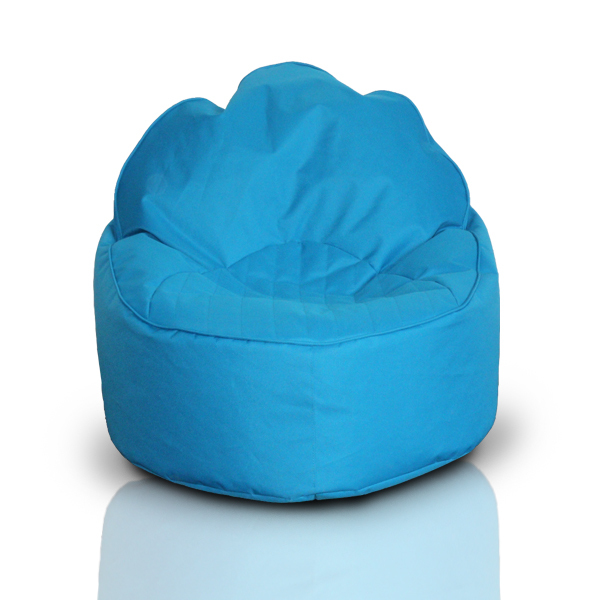 Looking for ideal Kids Bean Sofa Manufacturer & supplier ? We have a wide selection at great prices to help you get creative. 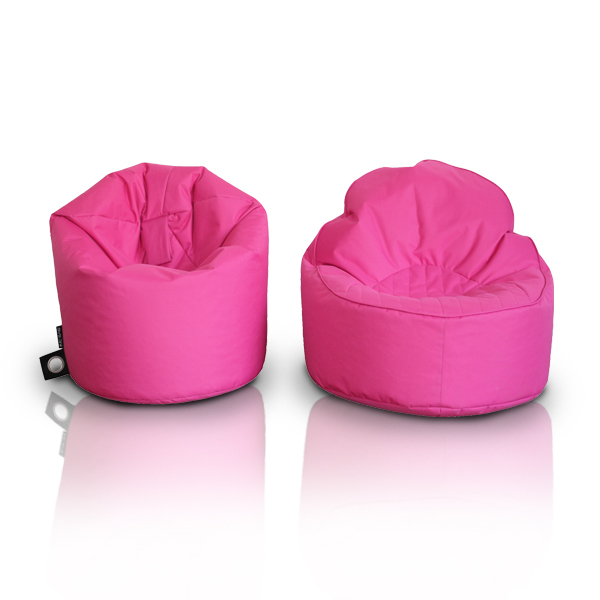 All the Bean Bag for Children are quality guaranteed. 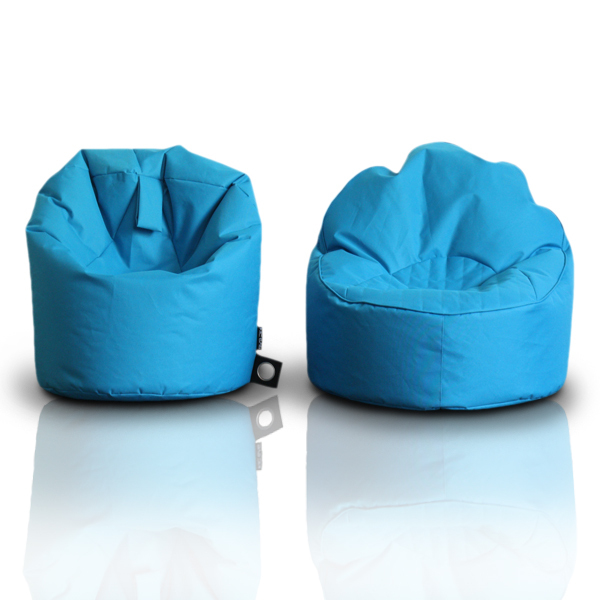 We are China Origin Factory of Suitable for Children. If you have any question, please feel free to contact us.